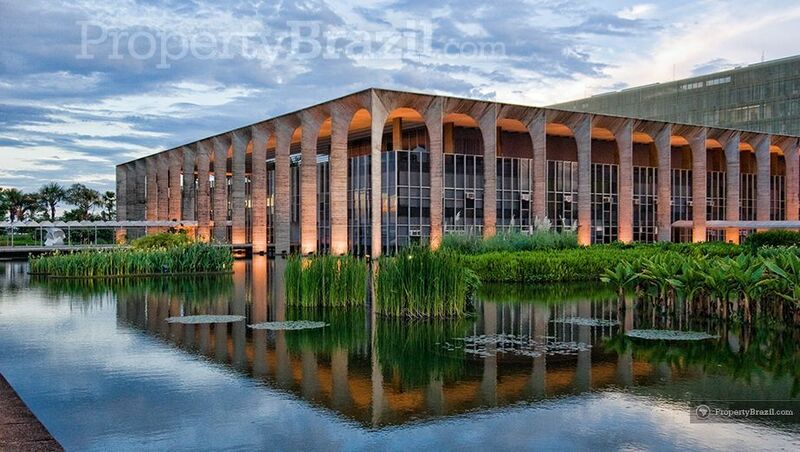 Brasília is the capital of Brazil and is a truly unique city located in the Distrito Federal. The town was built in only 41 months and is completely planned and is today seen as a world reference in urban planning and modern architecture. 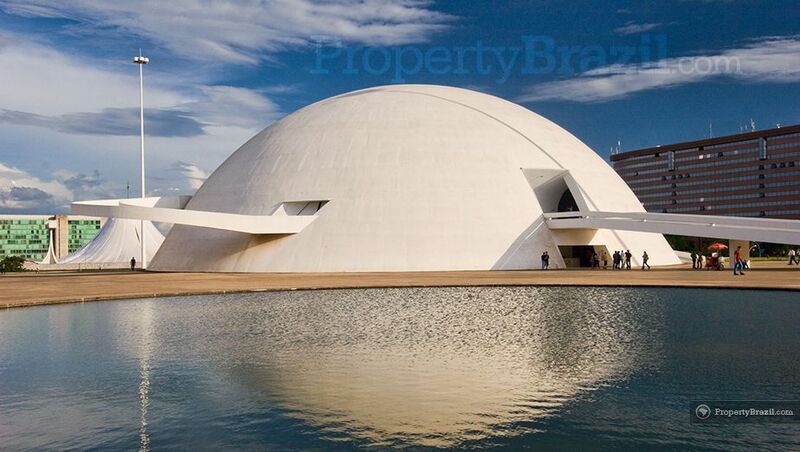 Built in the shape of an airplane, Brasília is a modern and lively town and is also the only city in the world built in the 20th century that is declared a Unesco World Heritage Site. The city is the fruit of a vision to build the country’s capital inland. 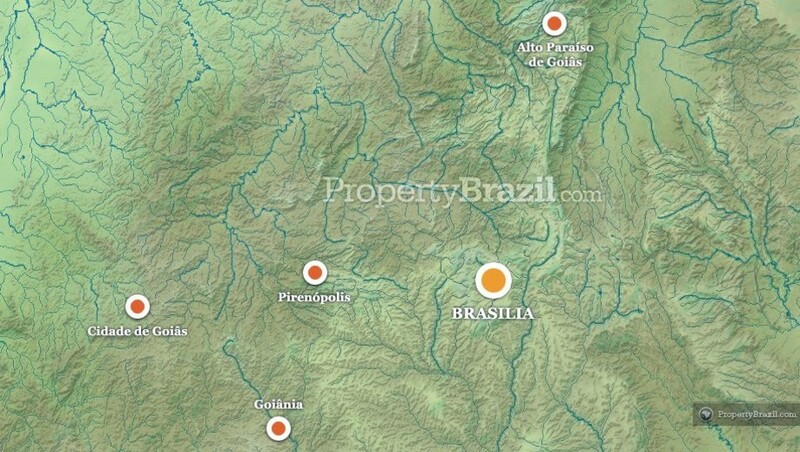 Before being built, the capital in Brazil was Rio de Janeiro. 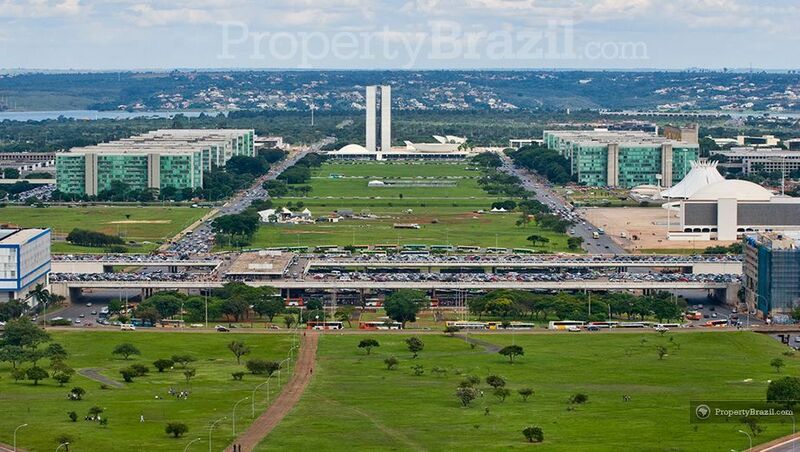 Brasília was built in only 41 months and on the 21st of April in 1960, former president Juscelino Kubitschek who initiated the ambitious project, inaugurated the newly built masterpiece as the new capital of Brazil. The city is the masterpiece of urban planner Lúcio Costa, architect Oscar Niemeyer and landscape artist Roberto Burle Marx. 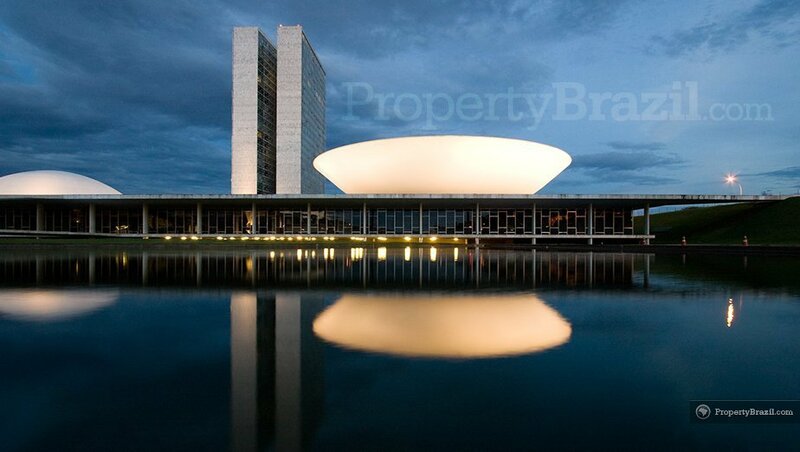 Designed in the shape of an airplane, Brasília offers excellent urban planning and boasts a wide range of buildings and monuments with truly outstanding modern architecture. 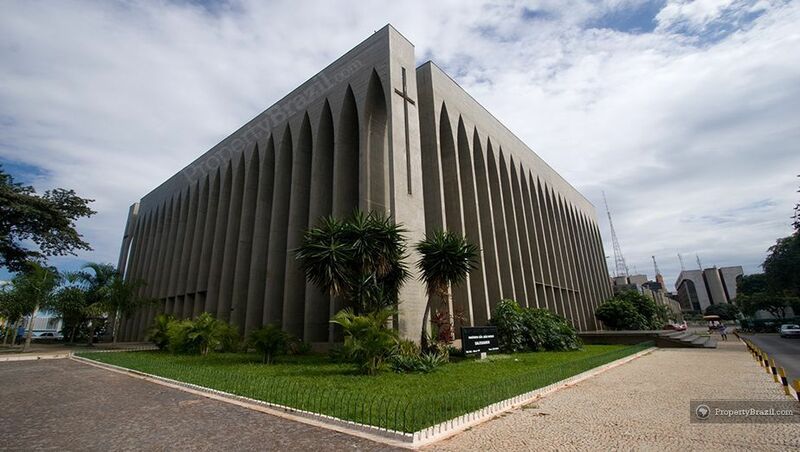 Some of the architectural highlights include the National Congress, Esplanada dos Ministérios, Itamaraty Palace, Metropolitan Cathedral, Três Poderes Plaza and the palaces of Planalto and Alvorada. The Parque da Cidade with over 420 hectares is the biggest park in the capital and offers beautiful landscaping and great leisure activities. With a population of approx. 4 million, the “Brasilienses” also enjoy from good shopping facilities, excellent restaurants and a lively nightlife. 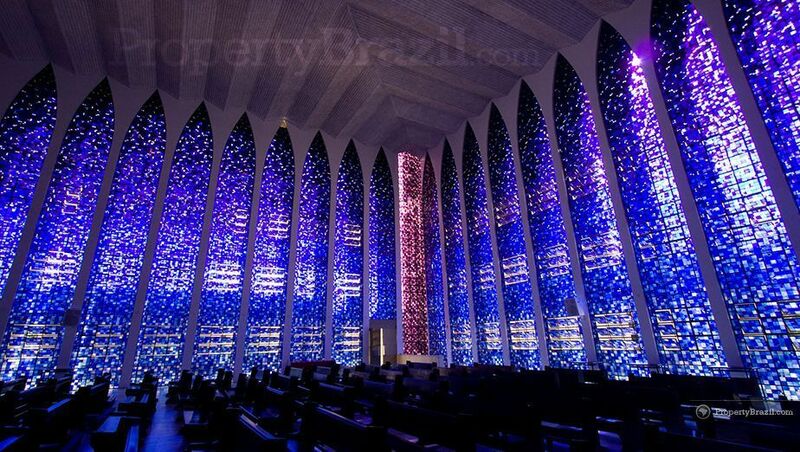 In 1987 Unesco declared Brasília a World Heritage Site, a feat no other town in the world built in the 20th century has accomplished. Brasília’s International Airport, Presidente Juscelino Kubitschek is located 11 km from the center and is one of the busiest airports in Brazil. There are flights available from all major Brazilian cities and the airport also receives international flights. Please enter the forum or visit the flight guide for more info about traveling to this fascinating destination.